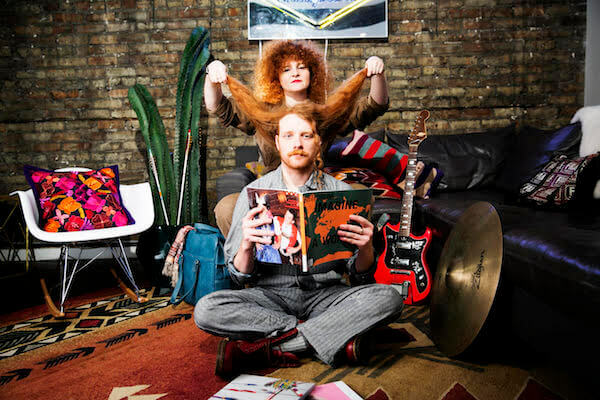 The Chicago punk duo plays O'Leaver's March 4. A favorite memory of past South By Southwest festivals was seeing White Mystery play outside at seminal Austin punk venue Beerland. The duo of Miss Alex White on guitar/vocals and Francis Scott Key White on drums belted out their usual ragged-edged garage punk startling passers-by on Red River Street. Before long, a mob formed that blocked traffic.